It’s time for another credit card signup bonus… This time around, it’s from the Chase Freedom card. 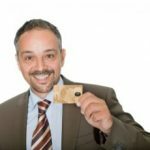 In short, if you apply and get approved for the Chase Freedom and spend $500 in purchases on the card within the first three months, you can get a $150 bonus. Chase also pays an additional $25 bonus. To earn this second bonus, just add an authorized user and make your first purchase within 3 months. 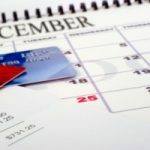 This card, which has no annual fee, also offers a 0% introductory APR on purchases and balance transfers for fifteen months (with a 3% transfer fee, $5 minimum). You also earn 5% cash back on purchases in categories that rotate every quarter subject to quarterly spend cap of $1, 500. All other purchases earn 1% cash back.